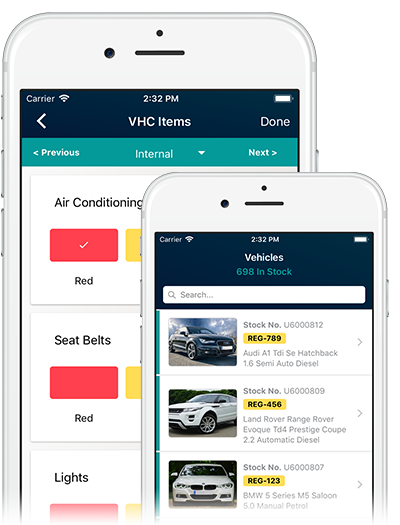 Whilst using APPraise out in the car lot, your Sales Team can display images and details of the vehicle the customer is interested in before registering their details as a prospective customer. 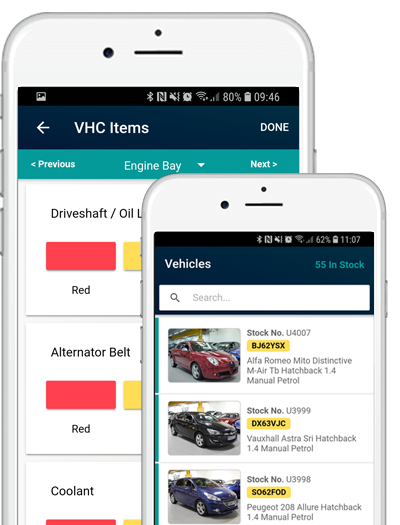 Through the app, take details about any potential part exchanges and budgetary information. 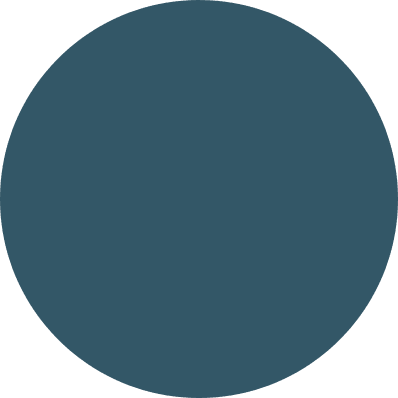 This info will populate through to the Sales CRM within DragonDMS, allowing your sales staff to manage the enquiry through to sale.